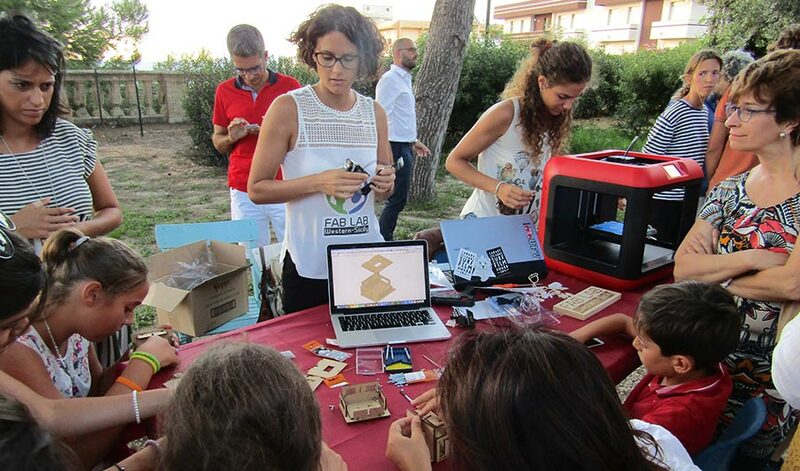 FabLab Western Sicily is a non-profit organization created to bring positive change in one of the least developed regions of Europe: Sicily. 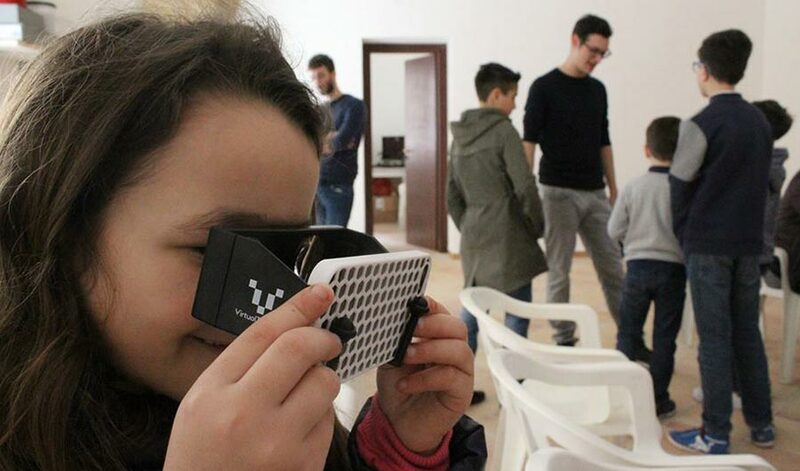 FabLab WS offers a simple, direct and free alternative to bring students close to new technologies and empower them to take an active role in the digital transformation. 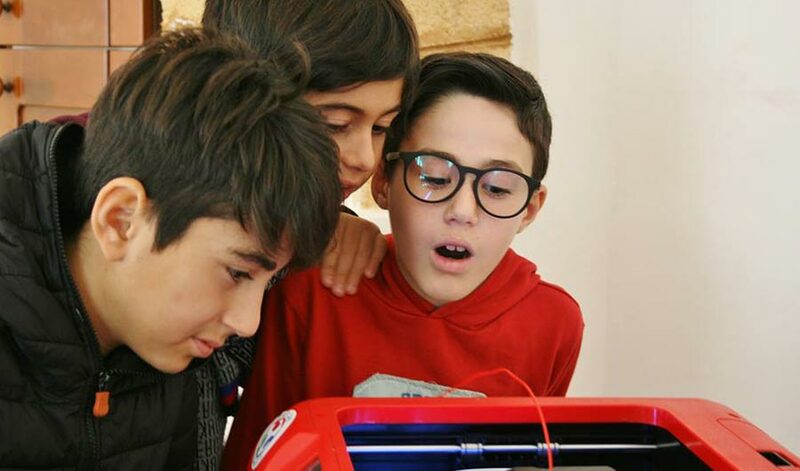 We have created an open space where all students can enjoy free access to technological tools such 3D printing and digital manufacturing tools. 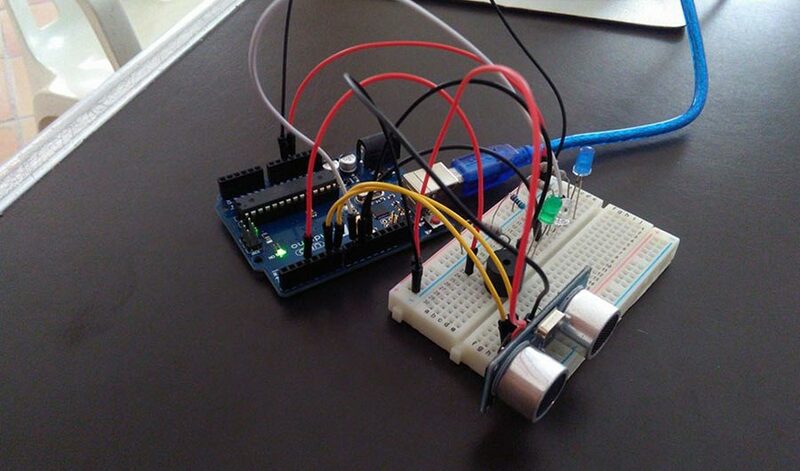 They can either learn by themselves through self-learning manuals or receive training and support on how to use the tools to bring their ideas into life. 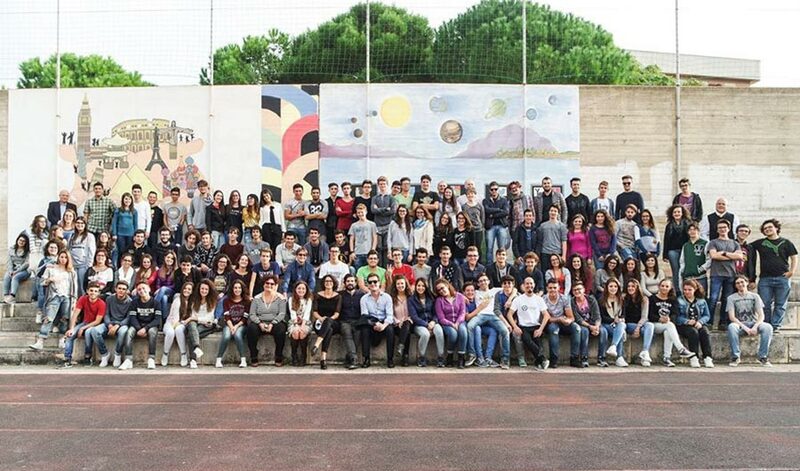 In addition, the FabLab goes also to schools to reach more directly students of all ages and backgrounds. 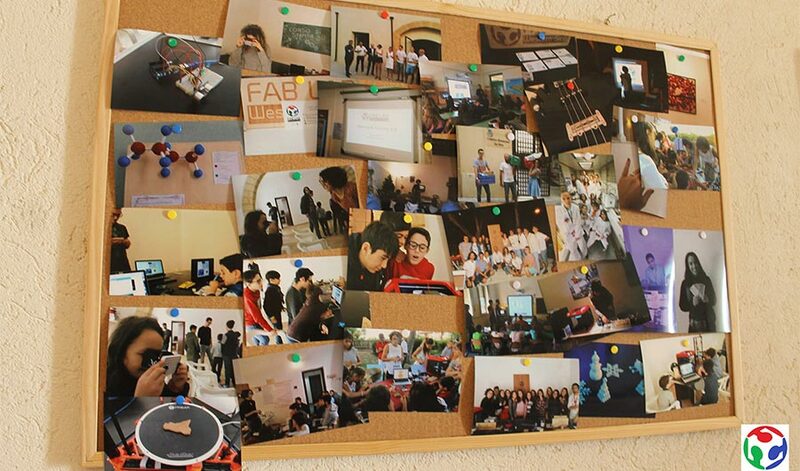 By doing so, the FabLab promotes the development of digital and entrepreneurial skills. 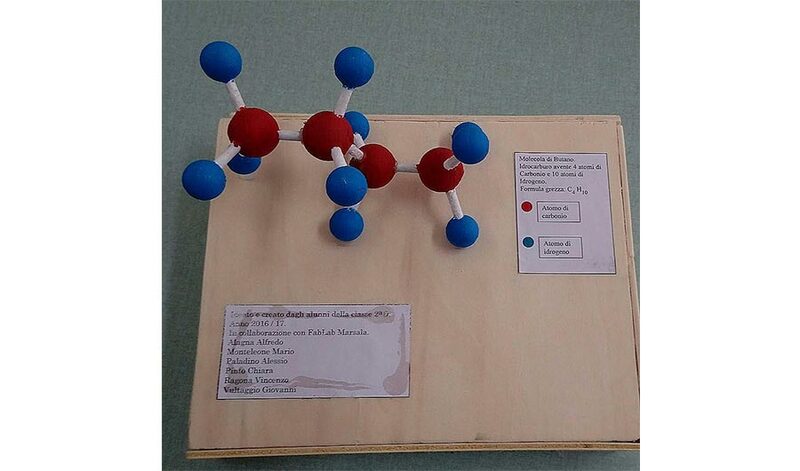 At the same time, it provides the right environment to develop other crucial skills for students to thrive in the digital era, such as creativity, problem-solving, adaptability and self-learning. 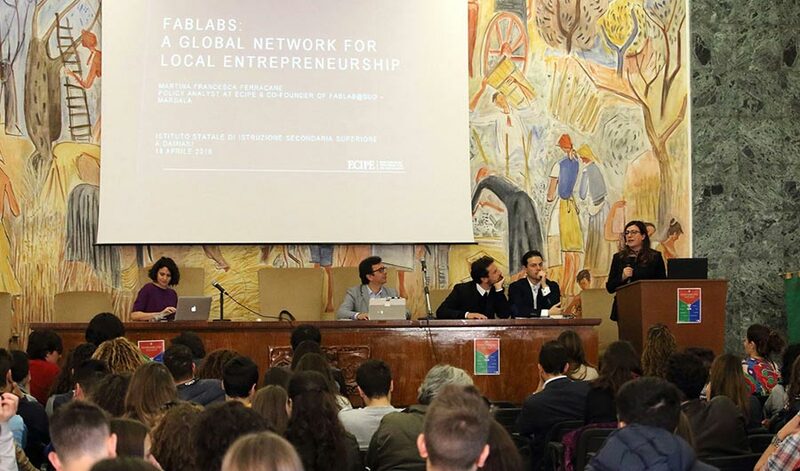 Despite limited resources, FabLab WS has reached hundreds of students with hands-on workshops as well as introductory courses to entrepreneurship. 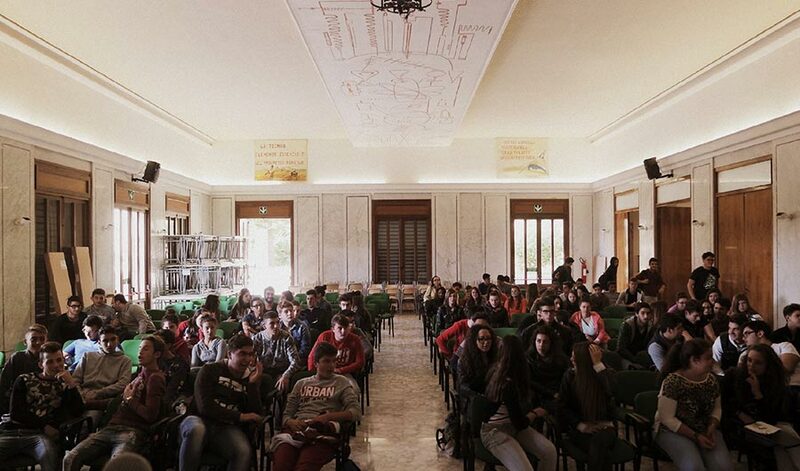 In less than three years from the beginning of our activities, we are already seeing students opting for a university career in STEM disciplines and feeling empowered to autonomously use the facilities of the lab to do school projects or build their own drone! 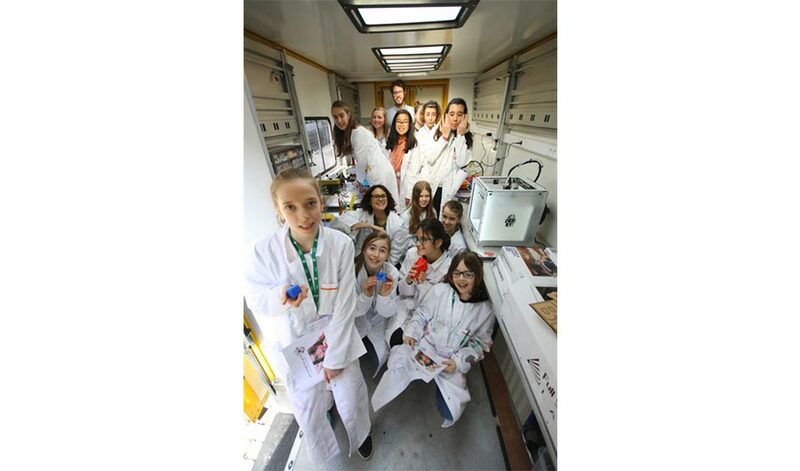 By now, a community of schools, politicians, companies and individuals from all age groups are actively involved in supporting the FabLab. 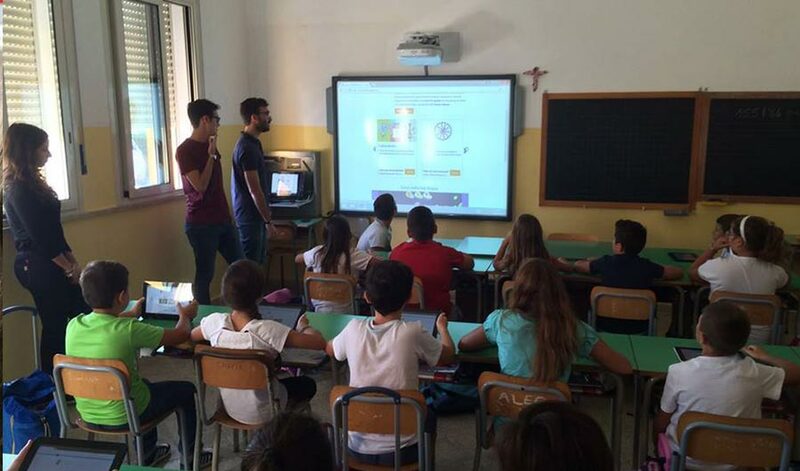 We aim to continue our activities and expand our outreach so that more students in Sicily and beyond can get access to digital education and the skills of the XXI century.